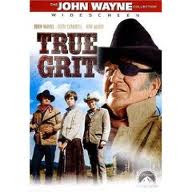 I was always a John Wayne fan and was glad that he won his only Oscar for True Grit back in 1969. It was one of the very few roles where I felt he played a character instead of playing John Wayne. I really enjoyed the 1969 version and, in fact, watched it again on Wednesday night. 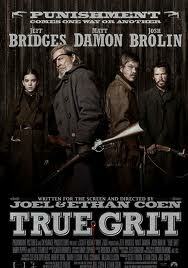 Today Teena and I went to see the newest version with Jeff Bridges as Rooster Cogburn. This version was supposed to be truer to the 1968 novel by Charles Portis. "Following the murder of her father by hired hand Tom Chaney, 14-year-old farm girl Mattie Ross sets out to capture the killer. To aid her, she hires the toughest U.S. marshal she can find, a man with "true grit," Reuben J. "Rooster" Cogburn. Mattie insists on accompanying Cogburn, whose drinking, sloth, and generally reprobate character do not augment her faith in him. Against his wishes, she joins him in his trek into the Indian Nations in search of Chaney. They are joined by Texas Ranger LaBoeuf, who wants Chaney for his own purposes. The unlikely trio find danger and surprises on the journey, and each has his or her "grit"
This was an excellent version which I give an 8 out of 10. Jeff Bridges was a more slovenly Rooster but I thought both Bridges and Wayne played the role excellently. Hailee Steinfeld was excellent as Mattie Ross and very equal to Kim Darby who had the original role. The improvement in this movie was Matt Damon was much better than Glen Campbell as the Texas Ranger LeBoeuf (in the new version always pronounced Le Beef). 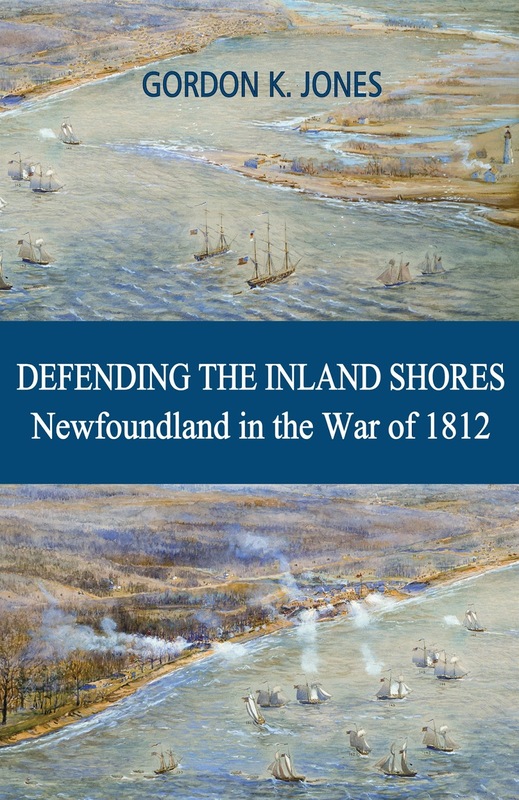 The 2010 have some different twists and is told in a slightly different manner. I thoroughly enjoyed both versions and would recommend seeing this on the big screen while you can. Now after seeing both versions, next up for me is the book.